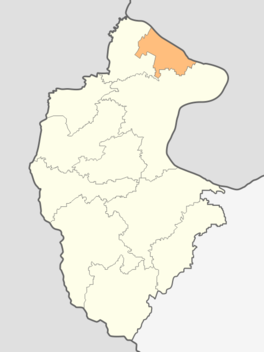 Novo Selo is a village in the Novo Selo municipality of Macedonia. Novo Selo original name (with diacritics) is Novo Selo. Novo Selo is the seat of the Novo Selo municipality in the Strumica area. Welcome to the Novo Selo google satellite map! Novo Selo Village is situated in Municipality of Novo Selo, Strumica, Macedonia, its geographical coordinates are 41° 24' 53.38" North, 22° 52' 54.24" East.